To order any of the following photographs please contact Tom Murray as follows. 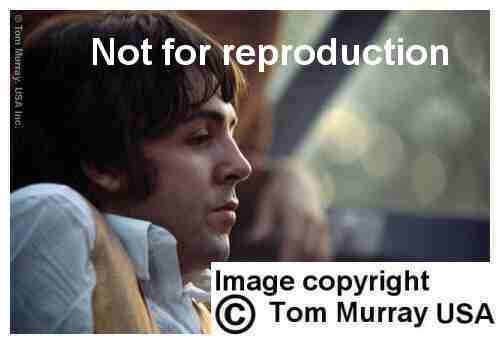 Tom took the now world famous Beatles photographs which are being shown worldwide forty years later. 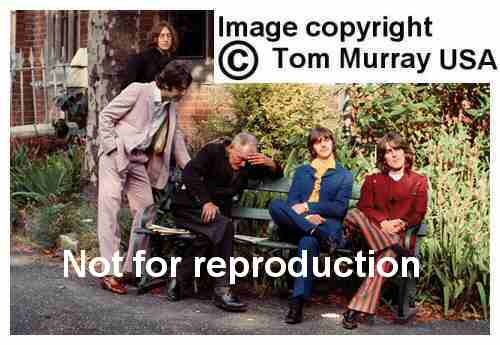 That sitting is known as the 'Summer of 68 - The Mad Day'. 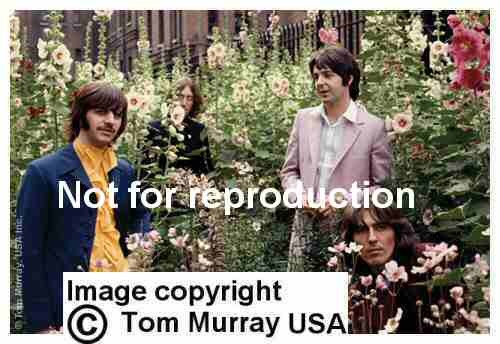 These images are considered to be the best colour photographs of The Beatles in 1968. These are available as limited edition prints signed and stamped by Tom Murray. Please see below for more details. The Mad Day Summer of '68 prints are available in the following sizes. For all 23 images, this is the 20 x 24 inch size, unframed, the prints are made to order in New York. They are all museum quality, chromogenic archival colour prints They are specially made in New York, shipped to Tom Murray for signature, numbering and embossing. 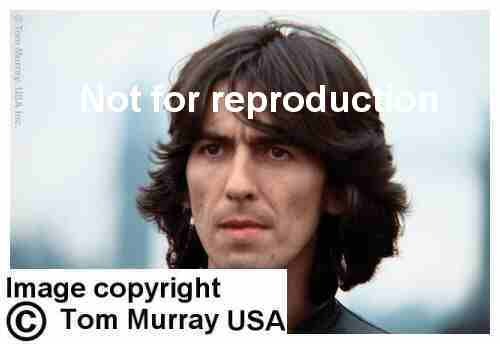 Each print comes with a certificate of authenticity. The 20 x 24 inch prints vary in price - please email for latest prices. 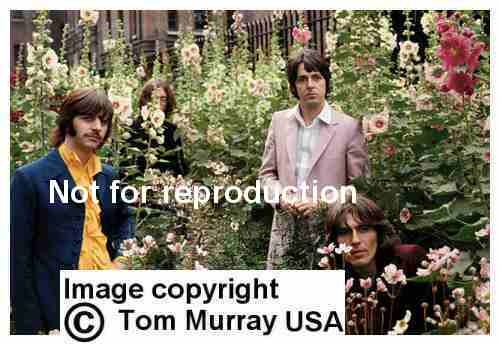 A special edition of six images made for the 40th anniversary of the Mad Day shoot is also available in the 30 x 40 size. 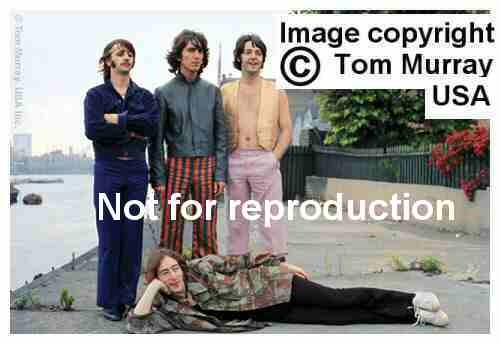 It is a limited edition of 40 prints of each of the 6 images only. Please email for latest prices. All orders are plus shipping and handling. Should you need any further information, please feel free to e mail me.